The so-long Perfect Office series now turning into Cool Tech Series. A roundup of cool gadgets and tech for your perfect office; not necessarily for designers explicitly but for all of you tech-savvy nerds out there. This is an open concept! if you have any suggestions, please let us know! 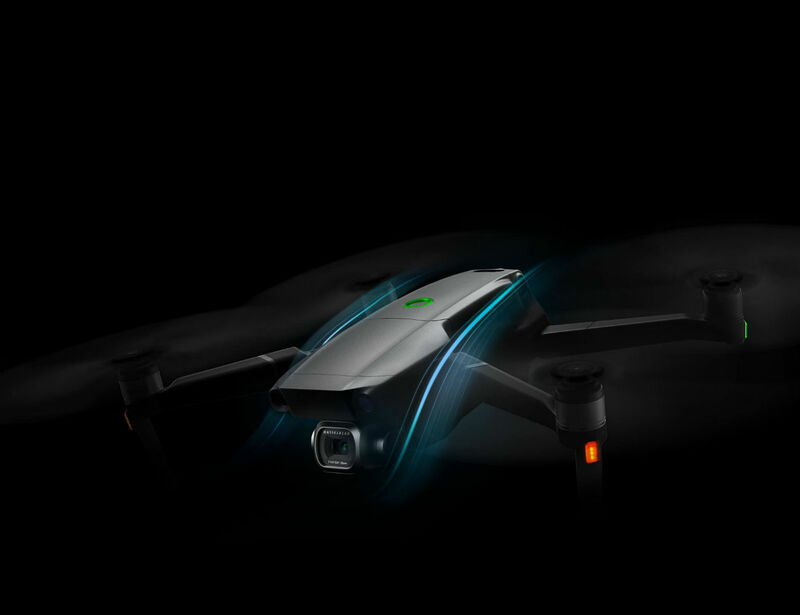 For this week, we just really love the collaboration between DJI and Hasselblad introducing the DJI Mavic 2 Pro. 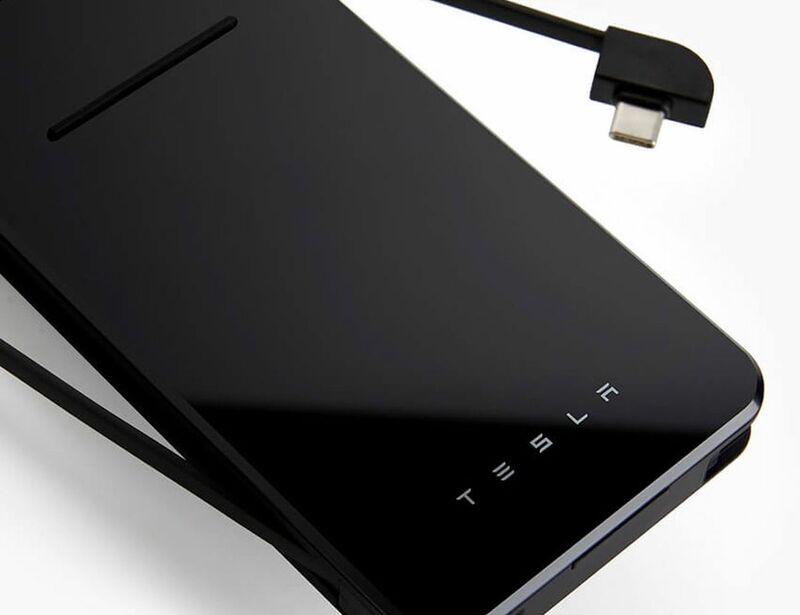 Also, check out a powerful 6000mAh wireless battery charger by Tesla. When photographers requested DSLR capability, that’s what DJI delivered with the DJI Mavic 2 Pro Drone. Armed with a Hasselblad L1D-20c camera, this drone is a flying DSLR camera. It also features Super Resolution which captures stunning 48MP images. Stitching nine photos inside the drone, it’s a truly seamless photography experience. Likewise, with EHDR (enhanced dynamic range), you can say goodbye to flash shadows and blown out highlights. 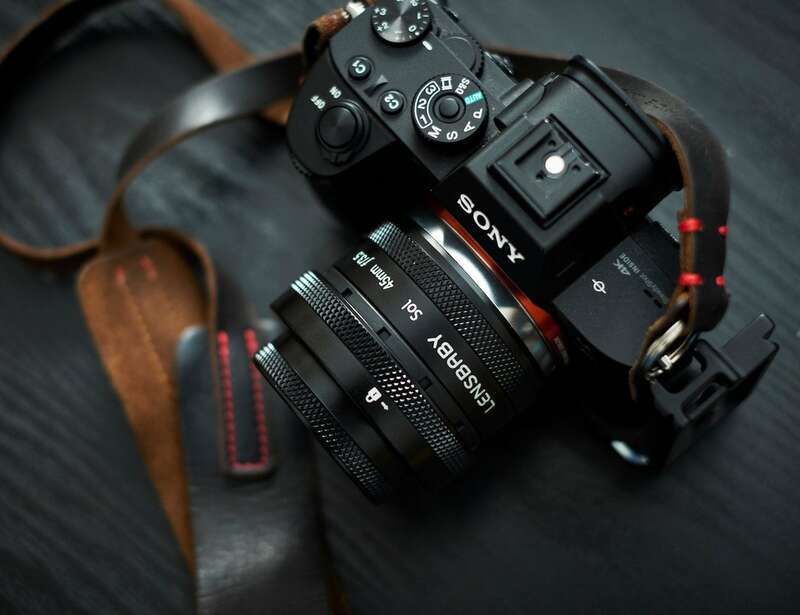 Instead, you get professional quality images in virtually any lighting conditions. Charge your mobile devices totally wirelessly with the all-new Tesla Qi-based Wireless Charger. This innovative charger features a powerful 6000mAh battery which is ideal for charging all of your devices on the go. Designed with the same approach as the Powerwall, this wireless charger is complete with your choice of a sleek black or white enclosure. Additionally, the charger also includes a built-in USB-C cable for charging USB-C iOS and Android devices. You have access to the most delicious filtered water, now it’s time to carry it in the Soma Glass Water Bottle. 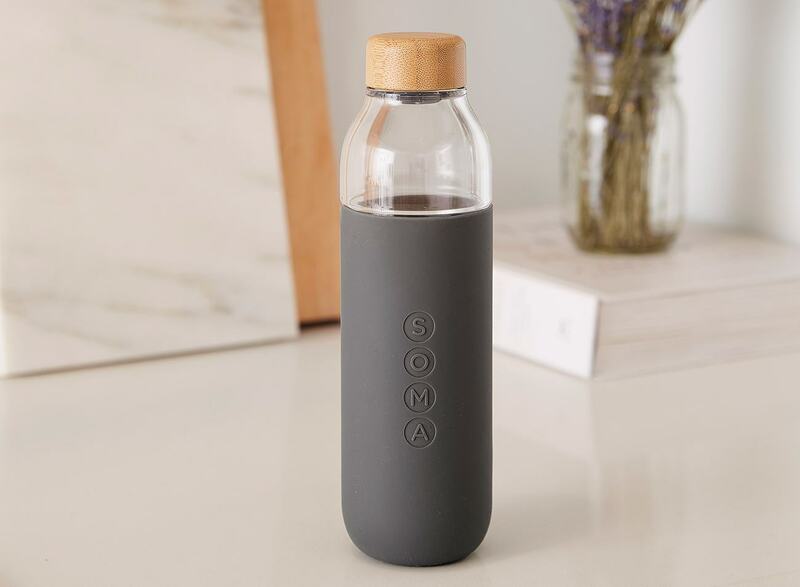 Coming with a soft yet durable silicone sleeve to protect the glass, this stunning bottle holds a perfect 17 ounces so you can take your filtered water on the go. At the top of the Soma Glass Water Bottle is a beautiful natural bamboo cap to provide a leak-proof seal. Underneath is a smooth mouth design so each sip is as comfortable as it is refreshing. 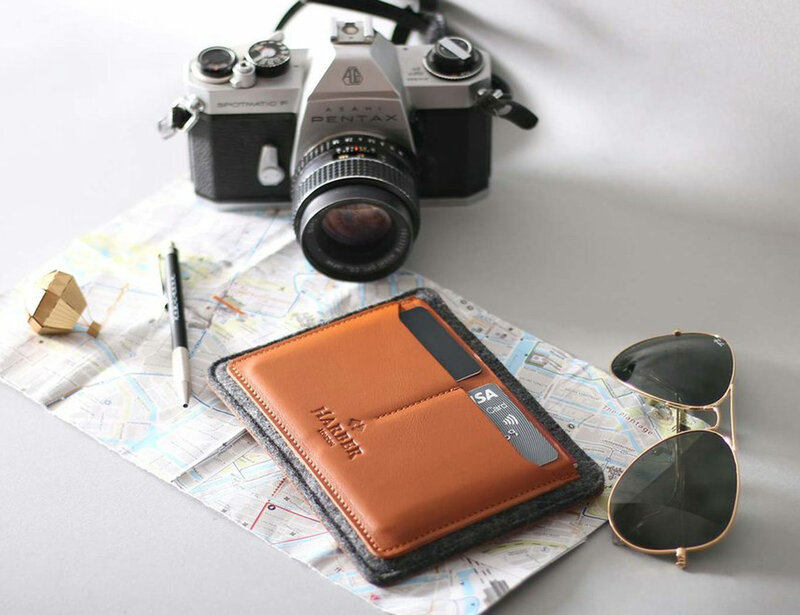 Stay organized on any vacation and keep your ID secure with the Haber London Flat Leather Passport Holder. Designed to hold two passports, this slimline sleeve keeps all your travel essentials in one place. Made by hand in Spain, the Passport Holder combines stylish leather and soft wool felt. The craftsmanship is stunning, with every stitch adding beautiful detail. Along with your passport, the Haber Holder provides space for up to six credit cards. You could also use these pockets for foreign notes or your boarding pass. Thanks to the snug pockets, you can feel confident that your important documents are safe. Quickly capture your ideas with the RoWrite Smart Writing Pad. This notepad modernizes the way you create notes, drawings and more. Likewise, you can edit, improve or erase your creations in real time or after you save them via the app. Plus, you can share your creations with family and friends. In fact, you can even share a video of the creative process. 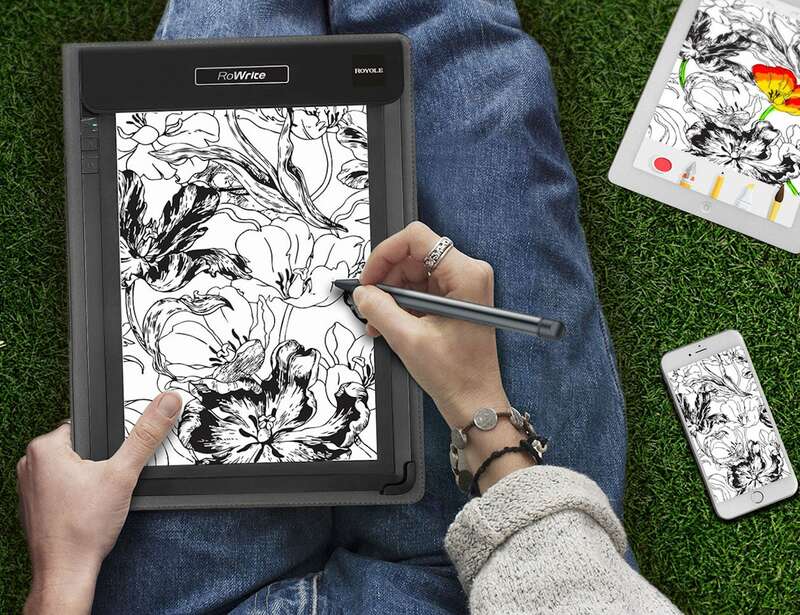 Simply write or sketch like you would on paper for RoWrite to digitally capture each stroke. Ideal for meetings, RoWrite allows you to pay attention to what’s being said instead of typing. 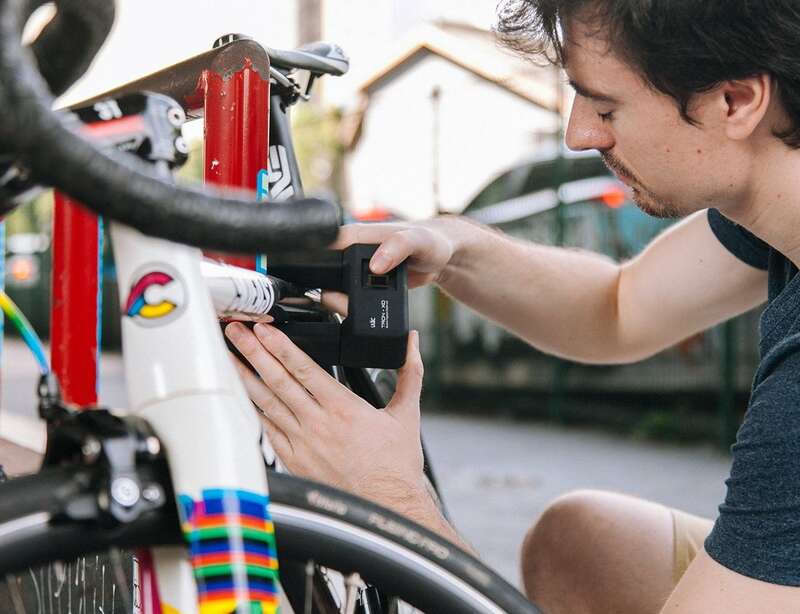 Secure your wheels with the TRON – XD Fingerprint Shackle Lock. Using the latest technology and smart design, this biometric lock uses the one key you always have on you: your fingerprint. Armed with a 508dpi high-resolution scanner, the TRON – XD offers 360° scanning to open the lock in just half a second. Incredibly, thanks to machine learning, the TRON – XD gets faster over time for a seamless responsive user experience. Easily recharging via the included USB cable, the TRON – XD actually provides over 2000 openings on a single charge. In addition, it can store up to 20 different fingerprints to keep access safe and secure. 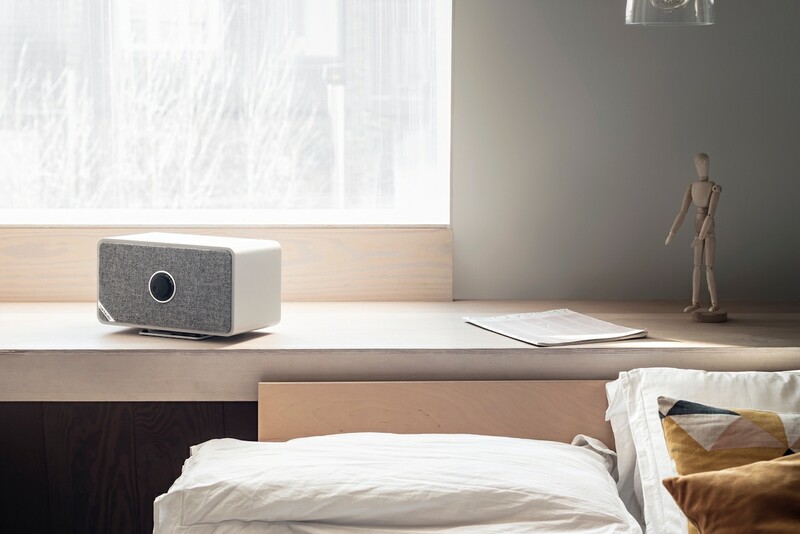 Experience high-quality sound throughout your home with the Ruark Audio MRx Wireless Multi-Room Speaker. On its own, the MRx is the ideal sound system for your living space, kitchen, or office. However, link it with other MRx, R2 Mk3, or R7 Mk3 models from Ruark and enjoy synchronized multi-room sound. Designed for wireless streaming, the MRx provides a range of options. The Bluetooth receiver enables quick and easy connection for direct streaming. Additionally, the aptX technology delivers CD-quality sound from any compatible device. 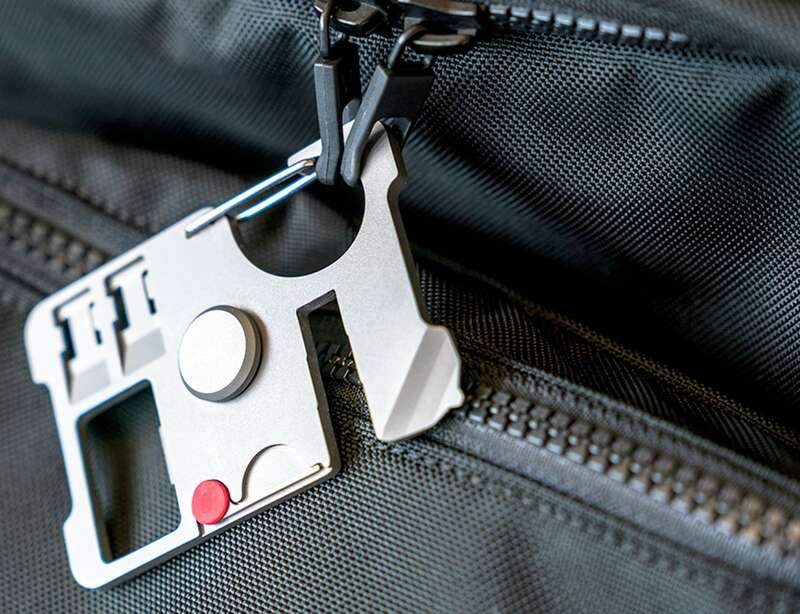 Bring one gadget on every trip with the T’spin Titanium Travel Multi-Tool. Designed for traveling, this versatile gadget provides a solution to problems that arise when you’re far from home. Compact and durable, T’spin offers many different uses. To begin with, it works as a smartphone stand, making it easier to watch movies, take selfies or conference calls. T’spin is also a dual nano-SIM card holder, allowing you to store your extra SIM cards securely. Likewise, you’ll never have trouble switching SIM cards thanks to the SIM card eject pin. With all the reviews of the iPhone Xs coming in, it seems like Apple has earned another step forward with their latest iPhone.